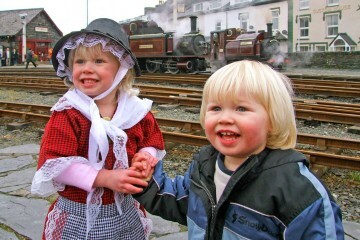 If you’re planning a holiday with family or a group of like-minded friends, look no further. With soaring mountains, sprawling forests, sandy beaches and rugged cliffs, Mallorca is fantastic for both land and water-based activities. Go windsurfing in the Bay of Alcudia, cycle up the winding passes of the Tramuntana mountains, or organise a ‘coasteering’ adventure that sees your group scramble, climb, abseil and dive their way around some of Europe’s most picturesque coastal scenery. Or why not test your agility in the treetops with Jungleparc’s high-ropes courses? 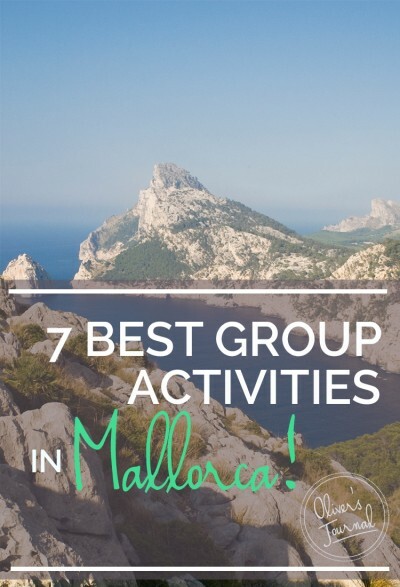 With varying difficulty levels these group activities in Mallorca are perfect for adrenaline junkies looking for a new rush, as well as a group of friends out for some high-energy fun. Golfers can choose from 20 public courses, from parkland surrounded by pine and olive groves to dramatic links overlooking the Mediterranean – we’ve selected three of our favourites below to get you started. Finally, if you’d rather take it easy, you can tour the island in style with classic car and motorbike rentals, soar over it on a peaceful hot air balloon ride, or be whisked around Mallorca’s highlights on No Frills’ superb day tour, the first of our seven picks. If any of them take your fancy, get in touch with our Concierge team for more details. This packed day with excursion specialists No Frills introduces you to the best of Mallorca’s landscapes, taking in mountains, coastal cliffs and bays, and fragrant orange and lemon groves. 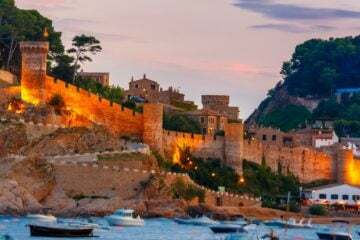 The journey begins in the magnificent Serra de Tramuntana mountains, where you’ll enjoy panoramic views of the west coast and visit the beautiful Sa Calobra cove and spectacular Torrent de Pareis gorge. 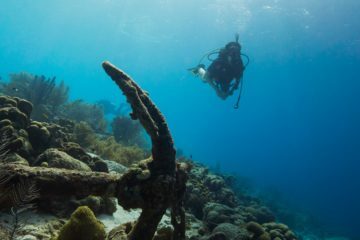 After that, you’ll board a boat for a new perspective on this stunning, rugged stretch of coastline. Disembarking at Port de Soller, you’ll then hop onto the historic Ferrocarril de Soller, a railway constructed in the early 20th century to serve the orange and lemon trade. It still winds through citrus trees today, offering an unforgettable scenic climax to your island tour. 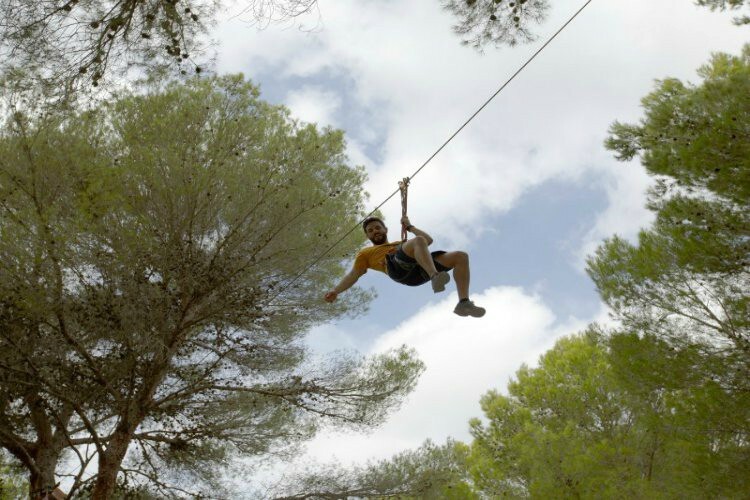 If you have a head for heights, Jungleparc offers the largest tree adventure in the Balearics, with over 120 platforms in a beautiful pine forest in Santa Ponsa. Connected to a safety wire throughout, you’ll move from tree to tree using bridges, ropes, vines and zip wires. The mid-level Explorer course is challenging enough, with 40 exercises ranging from three metres off the ground to 10 metres. But to really push yourself, take on the Extreme course, which adds a suspended ‘snowboard’, firemen’s ladders, a 100-metre zipline and much more. 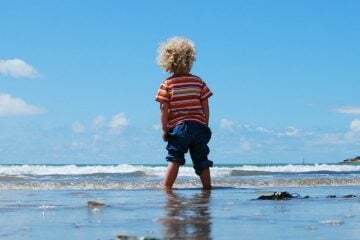 The park offers great-value group packages and has courses suitable for kids too – and it’s close to local beaches, so you can chill out on the sand afterwards. Book: No need to book, just turn up! Golfers can’t get enough of Mallorca – the climate, the scenery and the range of courses make it a wonderful place to play. One of our very favourites is Club de Golf Alcanada, a Robert Trent Jones Jr-designed course with stunning sea views over the Bay of Alcudia. 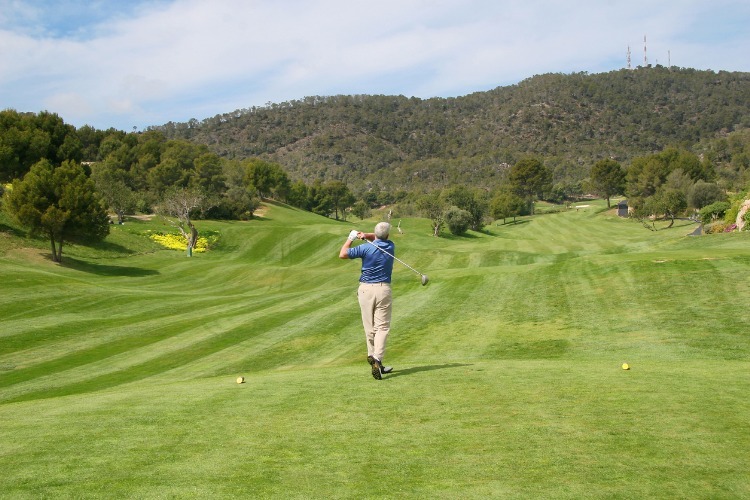 In the southeast, try Vall d’Or Golf Club, which begins with nine holes of rolling, tree-lined fairways, then descends towards the Mediterranean. And don’t miss the fantastic Son Gual, designed by Thomas Himmel and described by Golf World magazine in 2014 as “one of the finest inland courses on the continent of Europe” – not bad for a course that only opened in 2007. These are just three of the island’s 20 courses – for more, check out the Mallorca golf page put together by our friends at where2golf.com. 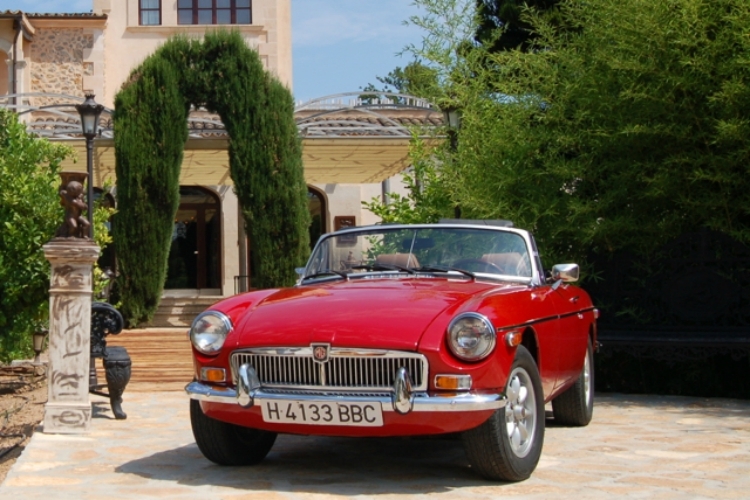 Fancy exploring Mallorca in an open-top MGB Roadster? Or how about a funky, classic Citroen 2CV? 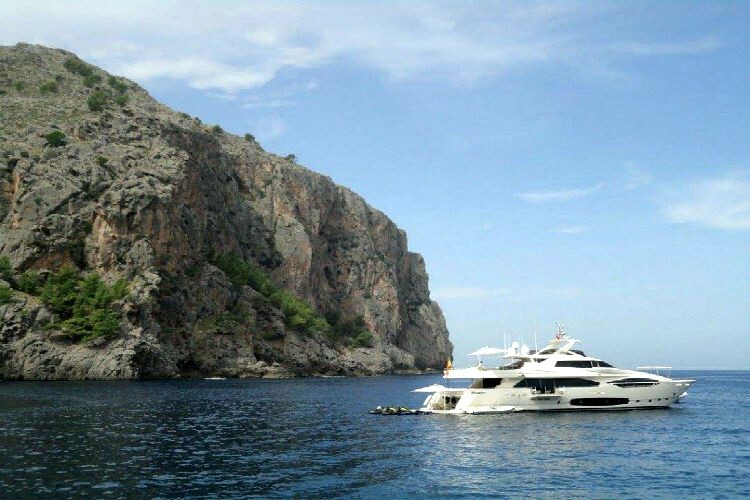 Rent A Classic Mallorca have you covered – based in the little village of Alaro in the foothills of the Tramuntana mountains, they have a wide range of cool classic cars available for half-day or full-day rental, or for entire holidays. As well as MGBs and Citroens, the fleet includes Lotus Super Sevens, a 1968 VW Camper Van and more. Rent A Classic are a friendly, family-run business with a real passion for the cars they work with; if you’re stuck for ideas they’ll tailor-make a driving tour to suit your interests, and they can arrange airport pick-ups and transfers too. A brilliant small Mallorcan business, and an absolute must for car buffs! EXTRA TIP: If you’re more of a motorcycle fan, check out our friends at Albion Motorcycles, who offer a similar service for classic two-wheelers. There are few better ways to appreciate Mallorca’s beauty than from the air. Our favourite hot air balloon operator has been around for over 25 seasons, and you couldn’t ask for a better pair of hands – pilot Ricardo Aracil has competed at the national and international level and was Spanish Champion in 2009. 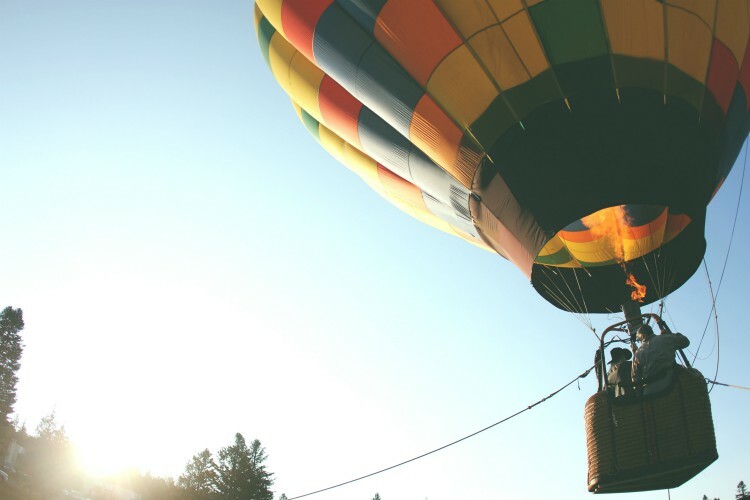 The English-speaking team will get you involved in setting up the balloon, then take you up for a peaceful, near-silent flight over sunflower fields and olive groves, with majestic views right out to the neighbouring islands of Menorca and Cabrera. 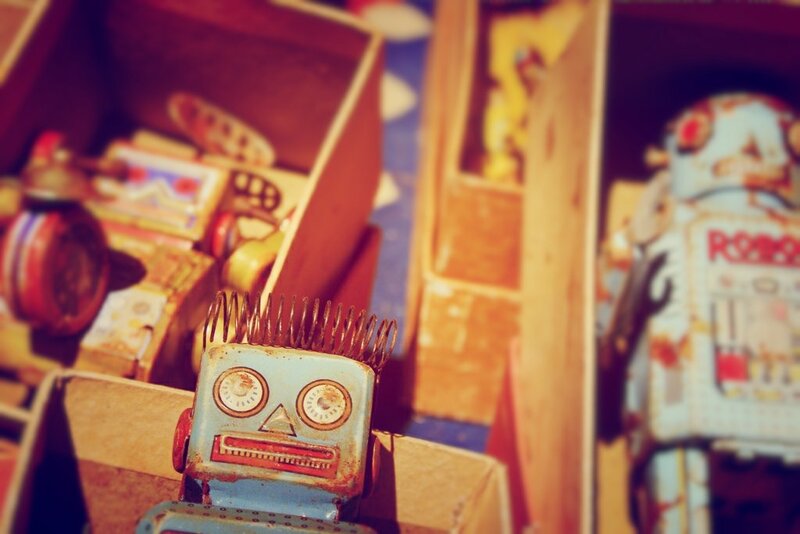 They’ll stay in contact with the ground crew, who will be there to collect you on landing. Choose from a morning flight right after sunrise, when thermals all but guarantee a full one-hour experience or a private sunset flight; with prior arrangement, Mallorca Balloons can handle large groups too. Why Go: Mallorca was made for two-wheel exploration. Shady forest tracks, tough, winding mountain roads, hidden coves and quiet villages – it’s all there to explore. All you need is a bike and a guide. 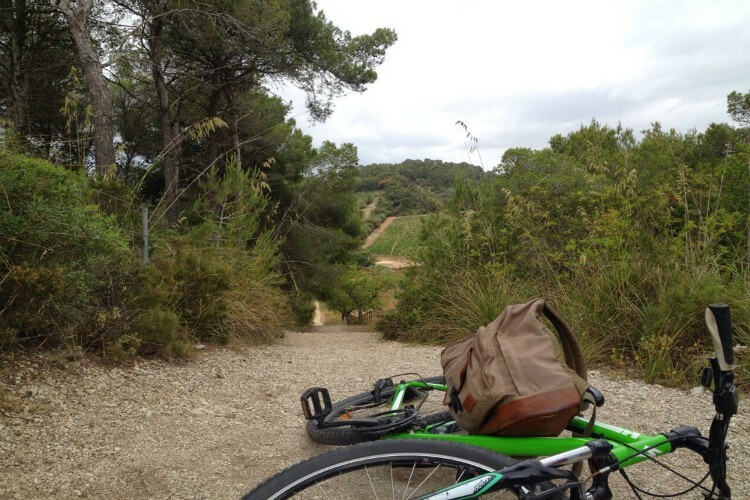 Located in Porto Colom in the levant of Mallorca, Bicillevant offers mountain bikes and trekking bikes for rent, as well as guided tours and activities. They’re experts at working with villa groups and can deliver bicycles straight to properties, as well as organising bespoke tours. With deep knowledge of Mallorca’s east coast and itineraries in three difficulty levels – green for easy-going exploration, blue for moderate routes and red for challenging, hilly, day-long adventures – they have something for every cyclist. 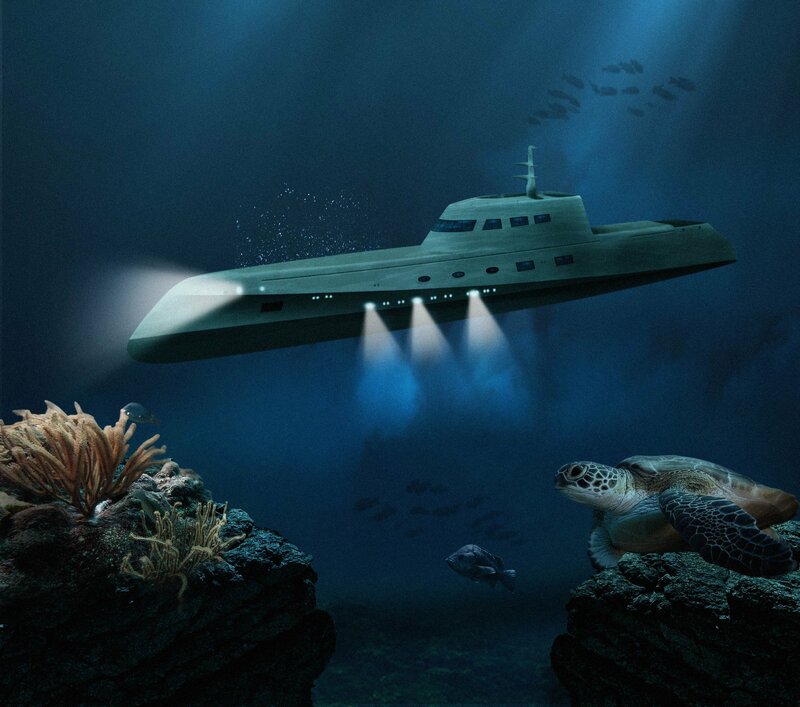 Alternatively, they can provide you with a GPS and let you guide your own trip. Why Go: Prefer to explore on foot? 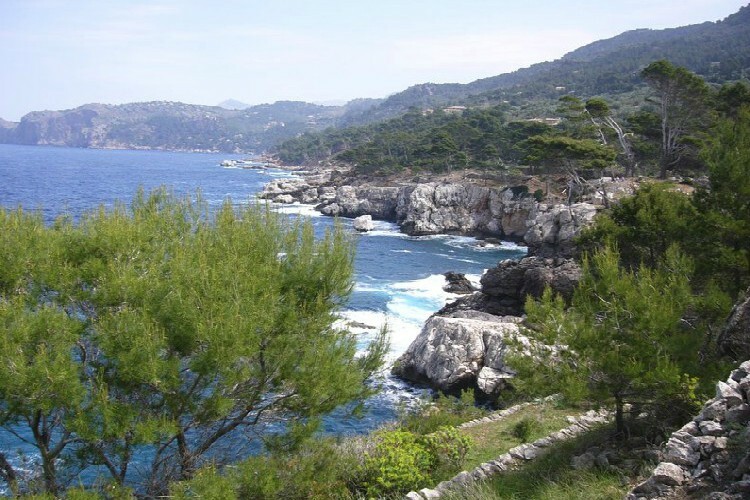 The walking experts at Mallorca Hiking have a wide range of hikes to suit every group type and fitness level. We recommend the Walking and Wine Excursion to Banyalbufar, an easy-going eight-kilometre trek to a remote ancient terraced village. Beginning at the pretty valley town of Esporles, the walk follows an old postal route to Banyalbufar, whose vineyards specialise in the Malvesia grape. 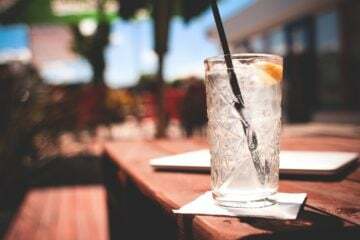 Stopping at a small local bodega overlooking the sea, you’ll get a chance to learn about (and of course sample) some of the area’s distinctive wines, along with some traditional local delicacies. 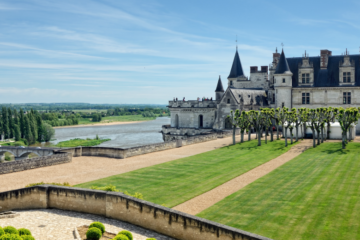 Guiding, insurance, wine and food are all included in the price. We think it’s a fantastic day out, giving you an insight into Mallorcan village life and a taste of some truly authentic food and drink.